The latest research reveals that Melbourne is driving the national industrial leasing market with more than one million square metres leased in the past 12 months to September, a rise of nearly 50 per cent on the five year average. The research also reconfirmed Melbourne as the dominant industrial markets accounting for 1.78 million square metres or 70 per cent of the national leasing total. Sydney was also identified as dominant. Wholesalers and transport & logistics tenants were the most active with 72 per of the market in Melbourne (wholesale - 431,670 square metres) and 64 per cent of the Sydney market (Transport & Logistics 289,672 square metres). Savills National Head of Research Tony Crabb said more than 3 million square metres of industrial space was leased over the period across the Adelaide, Brisbane, Melbourne, Perth and Sydney markets, slightly below the five year average. "The markets are unequivocally illustrating the variance in economic fortunes the mainland states have experienced since the end of the mining investment boom," he said,"Victoria’s population growth is above the national average ... while growing confidence in economic performance, including large infrastructure projects and concomitant jobs growth, has resulted in a healthy rise in industrial leasing, and in particular has driven demand for large and modern industrial buildings. 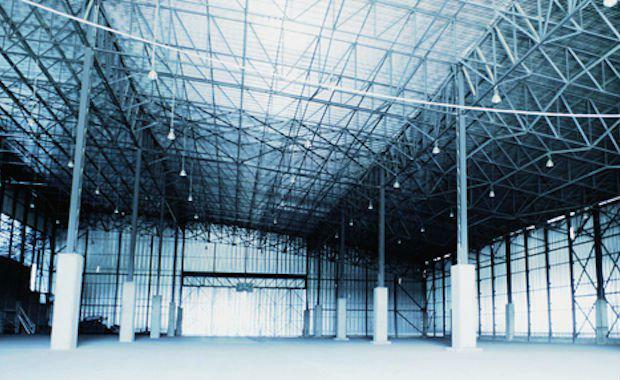 "Victorian Head of Industrial David Norman said pre-commitments were also driving the Victorian market with 327,888 square metres, nearly a third of all leasing activity, in the 12 months to September. He said retailers with online presence, corporates looking for efficiencies through consolidation, third party logistics, housing construction and food retailing, all supported by a rising population, would all contribute to a continuation of strong leasing growth in the short to medium term. Mr Curry said rents remained static nationally due largely to the intense competition between developers, however increases in land values in some markets, in particular Sydney’s west where a rise of up to 25 per cent has recently occurred, would drive rental growth. He said the general industrial market outlook for the next 12 months would be "steady as she goes" with Sydney and Melbourne continuing to outperform the other states.